Why? They love tax cuts and Jason Kenney is promising the largest one in Canadian history. Everyone else pays for it with $4.5 billion in cuts to schools, hospitals and the services they rely on. Why? He’s a former Kamikaze candidate, super Jason Kenney booster (will endorse platform once he receives his speaking points from campaign collusion organizer Matt Wolf). Why? 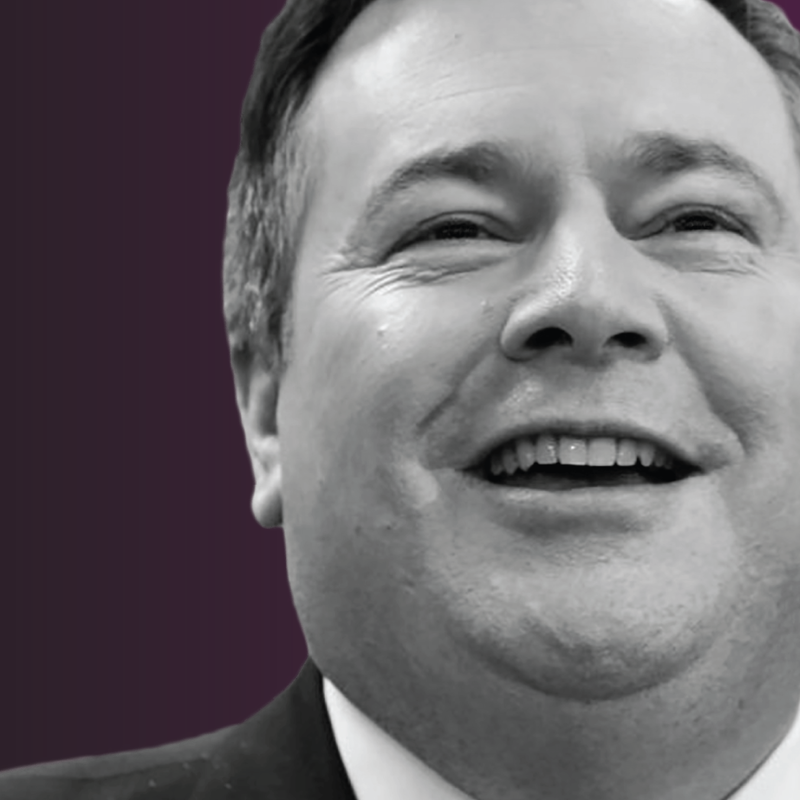 Rather than condemning hate or racism, the Kenney platform offers up a meagre $500,000 for cultural organizations to buy alarms and other security devices for their facilities. The SOO and crew can continue to attend Brown’s Social House for a good time and who knows which Kenney candidate they will take a picture with next. Why? The UCP platform is 110 pages and doesn’t mention tuition once. Empty your pockets students! Why? John has a long history of agreeing with Jason and influencing his positions on social issues, namely the rights of women and those in the LGBTQ community. John Carpay is the guy behind the lawsuit against the legal protection of Gay-Straight Alliances so he’ll probably be happy that he can stop that now. Why? Kenney has flip flopped for months on whether to build the Springbank Dry Dam. After issuing a release mostly committing to the project last week, it does not appear in the UCP platform. There are multiple - albeit vague - references to flood mitigation but Springbank ain’t in there. Why? Kenney has said that he and Ontario Premier “finish each other’s sentences.” Now, it turns out they finish each other’s platforms too. From regressing on climate policy to gutting classrooms, the Kenney platform pitches much the same as the one put forward by Ford. Brace yourselves teachers. Why? Kenney’s rollback on climate action signals that he’s been listening to folks like Finance Critic Drew Barnes, who helped fund a climate-change conspiracy film. Why? From pipelines to equalization, Kenney is promising loads of lawsuits and plenty of billable hours in the courtroom for constitutional lawyers. Let’s sue our way to prosperity! Why? Because he touts the number of pages in his platform and, as his own ad states, “He does know his policy this guy, you got to give him that".